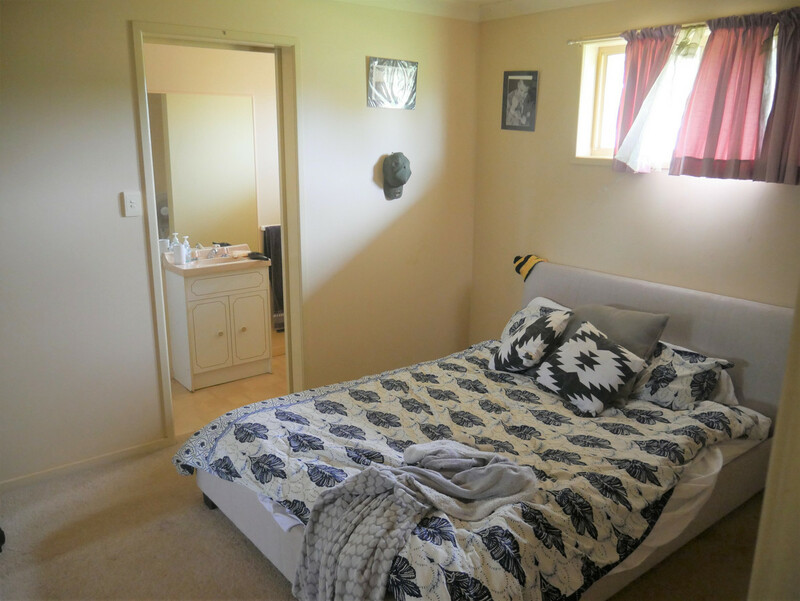 | Great starter or investment! 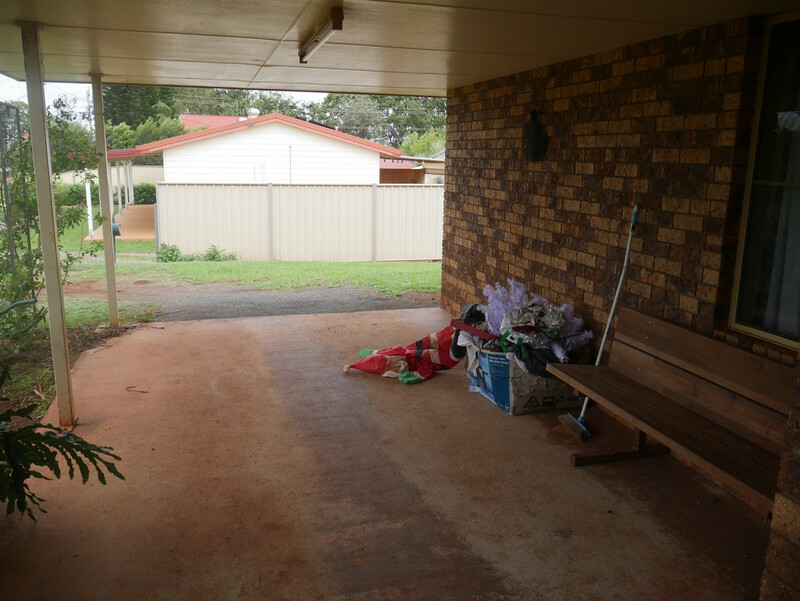 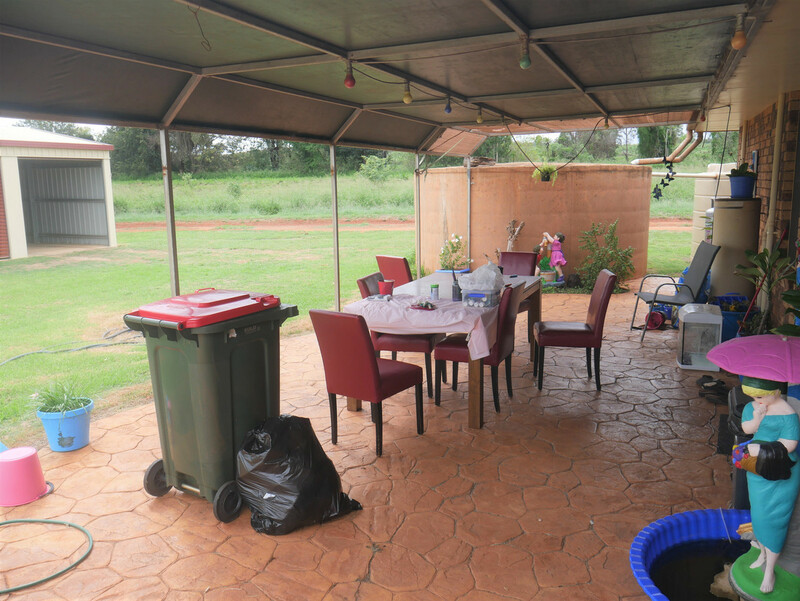 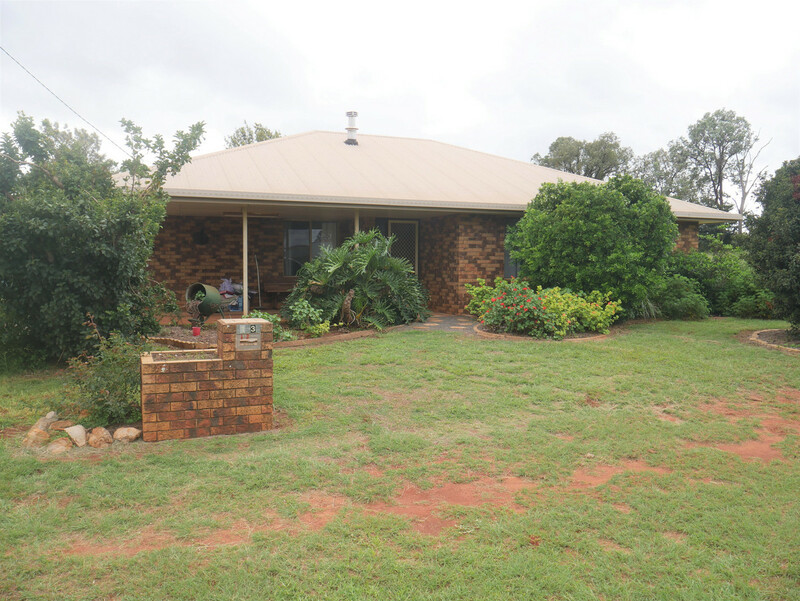 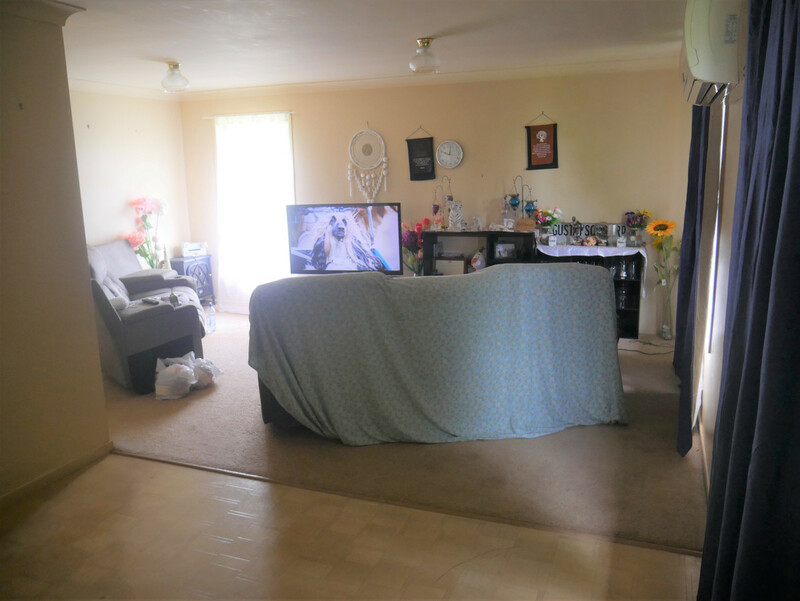 Located on the outskirts of Kingaroy, presents this solid family brick home. 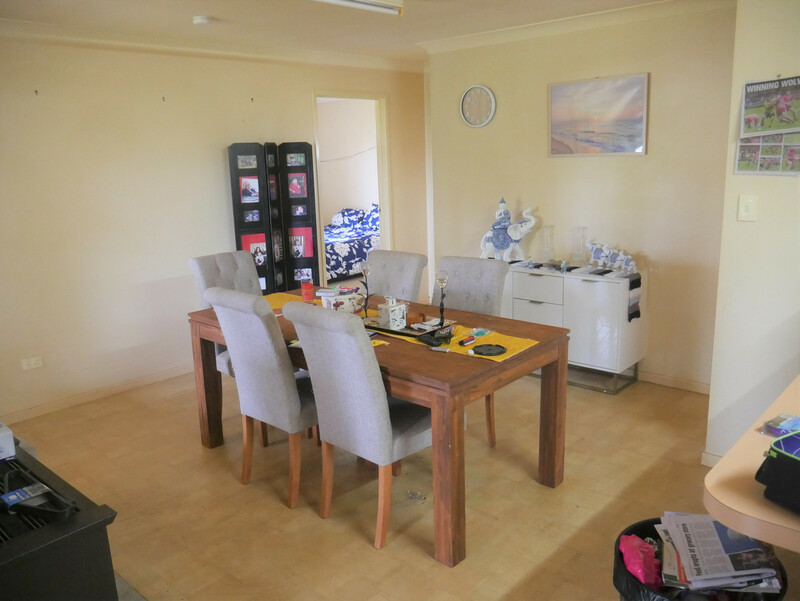 Inside you have a combined kitchen, dining and lounge room., Master bedroom with ensuite, 2 bedrooms with built-ins and the main bathroom. 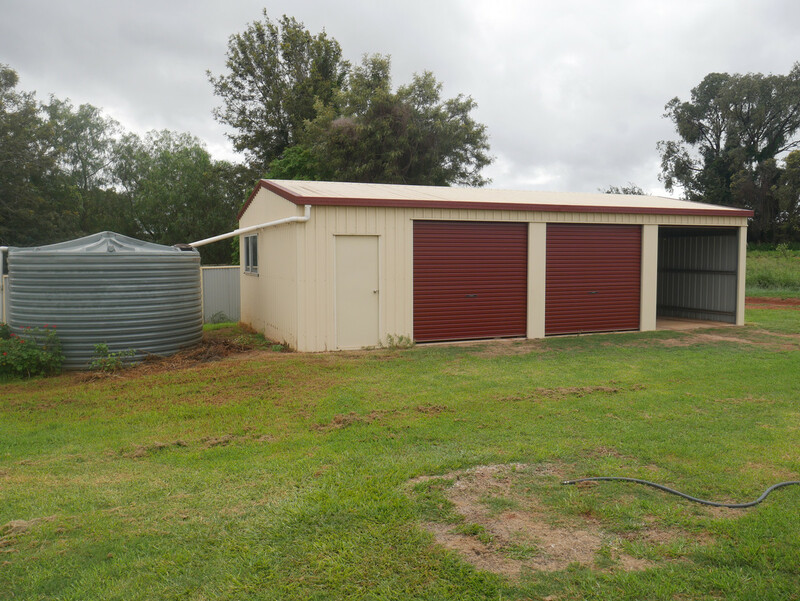 Outside you have 2 outdoor patios area & a large shed with power. 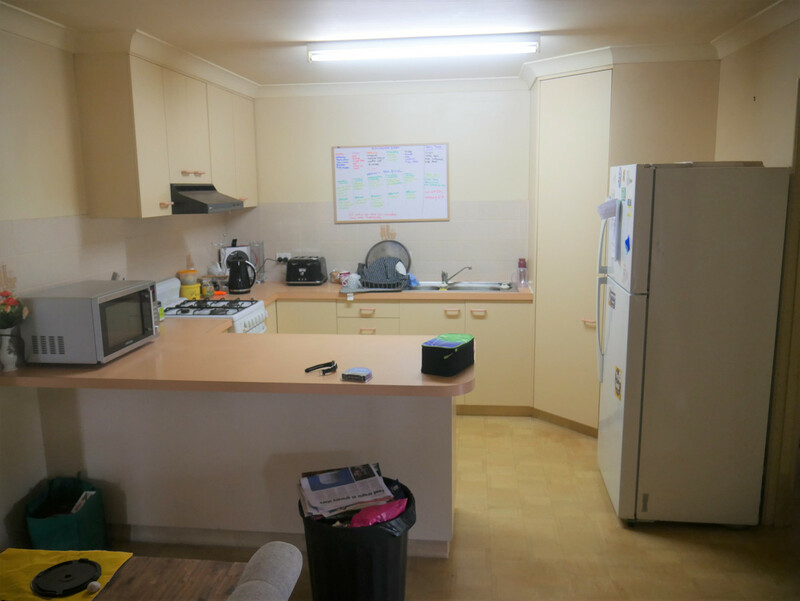 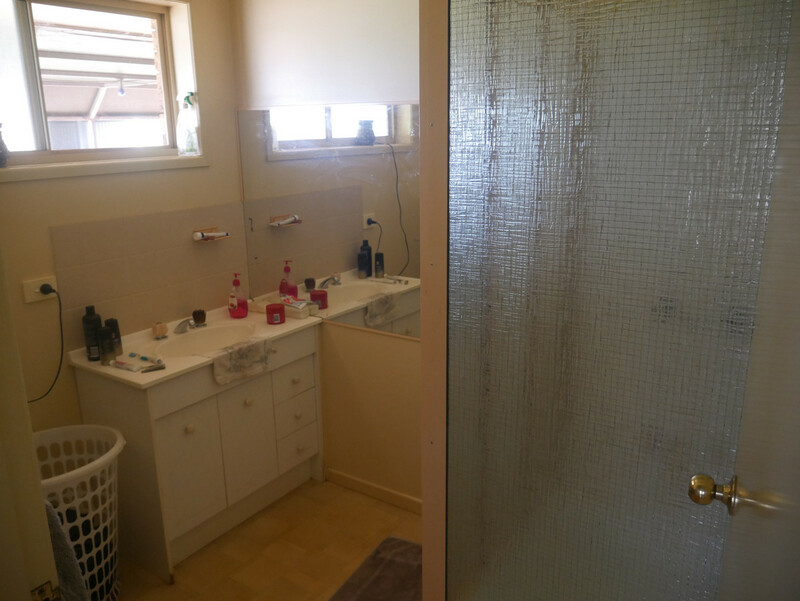 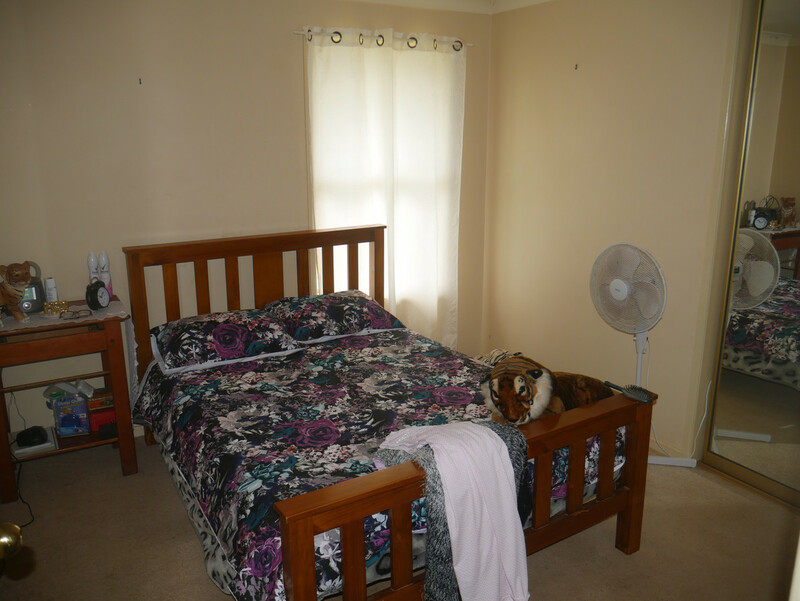 The property is currently tenanted so 24hrs notice is a must for an inspection.